The best part about throwing a party is the sleepless nights stressing over party planning! Hosting your own party is no easy task, let alone planning someone else’s. They take plenty of work and like we already mentioned, they take a lot of planning. Take the stress out of planning by taking a look at our guide to planning a budget-friendly party that your guests will enjoy. In the meantime, let’s focus on something your guests are sure to pay attention to. If there’s one element of a party to pay extra attention to, it’s the bar. The bar is the one area that your guests will be returning to from the time they arrive up until the time they leave. If you’re commandeering the bar for the day, then it’s crucial to know the basics on how to bartend like a pro. From the proper tools to basic recipes, we’ve got everything you need to know to learn how to be a bartender at your own party. There are essential tools that every bartender should know besides a bottle opener and a corkscrew. Depending on what kind of drinks you are going to serve at your party though, you may not need all of these tools. 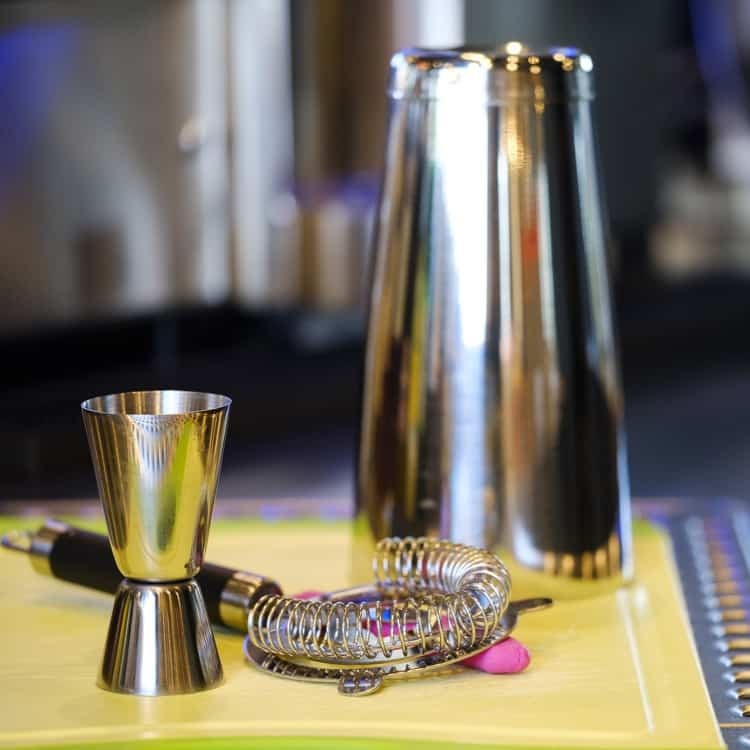 If you’re creating a variety of cocktails, however, these tools will become your best friend. For just about any cocktail, chances are you’re going to need to measure out your liquor. That’s what a jigger is for. A jigger is a double-sided tool used to measure out anything from 1 ounce to 3/4 of an ounce on either side. They even come in different sizes so you can dole out the right size portions for any cocktail you make. Depending on what kind of shaker you use, you’re most likely going to need some sort of strainer. There are a few types to choose from. First, we have what we call a Hawthorne strainer. It’s not only perforated to drain out liquids but it has a spring around the edge to catch ice, fruit, and other large objects. Second, we have a Julep strainer. The Julep strainer looks like a large perforated spoon. Staying true to its original purpose, this strainer is ideal for simple straining. Lastly, we have a standard fine mesh strainer. It’s ideal for filtering out the smaller bits that might pass through another strainer. The cobble and French shaker are very similar to each other. The only difference is that the cobble shaker comes in a three-piece set with a mixing tin, strainer, and cap. The French shaker on the other hand only comes in a two piece set without the strainer. The Boston shaker is a two piece set that normally comes with a large and small mixing glass. It can be a little more difficult to maneuver since it requires the user to make a tight seal with both glasses when shaking. Imagine trying to mix a cocktail in a tall, narrow glass with a broad tablespoon. That’s why we have bar spoons to make everything accessible and easy to stir. Others will be more elongated than others or have added tools on the end of the spoon to serve a variety of functions. Adding fruit peel garnishes will be extremely difficult without the help of a channel zester or Y peeler. These tools do a fine job of skinning fruit and creating the perfect spiral peels every time. Without a citrus juicer, it will be pretty hard to add a fresh squeeze of juice to your cocktails. 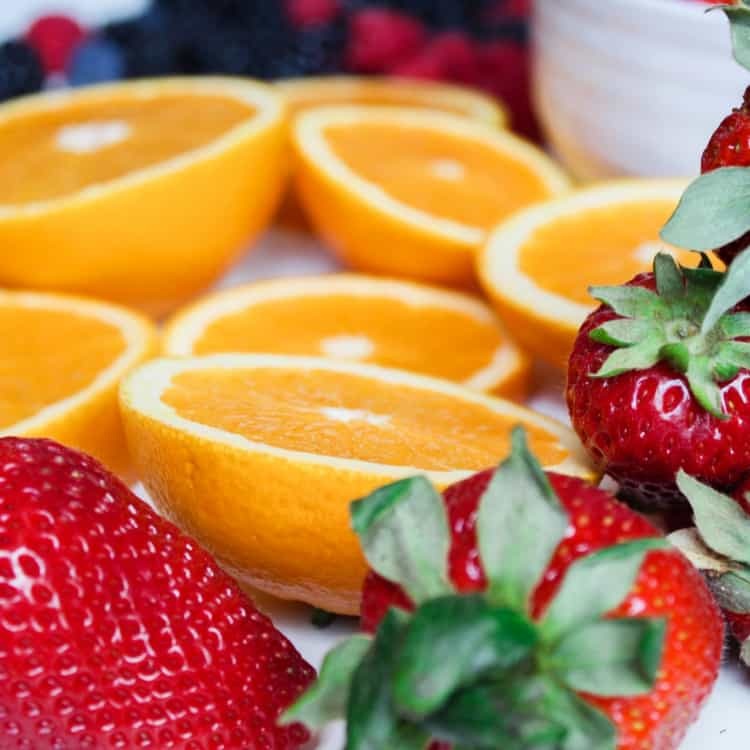 Using a juicer allows you to get the most of your fruit without wasting a drop in addition to lessening the mess you’re bound to make without it. Fruit is not an option. It’s a must. Have you ever gone to a bar and seen a bowl of peeled citrus fruits like lemons or oranges on the counter? It’s more than aesthetic decor for the environment that’s for sure. That’s because bartenders will often use fruit and/or fruit peelings for their cocktails. Adding a touch of freshly squeezed fruit juice will make your drinks taste ten times better. Likewise, it will take the brunt of the alcohol so you can enjoy the buzz with a fruity finish. OK, ice is ice. It should not be so complicated to require its own section…right? Of course, we have crushed versus cubed ice, but then we also have jumbo ice cubes which look exactly like your picturing now. The main benefit to using jumbo ice cubes is that it won’t dilute your drink as fast since the ice takes longer to melt. There’s always going to be a need for a little extra sugar. Some recipes might call for a sugar cube but most will call for something called simple syrup which is a sugar and water mixture. Simple syrup is so simple that it can be made by boiling water with sugar. Since sugar doesn’t dissolve well in cold beverages, simple syrup is used in place of granular sugar to add a little sweetener to any drink. 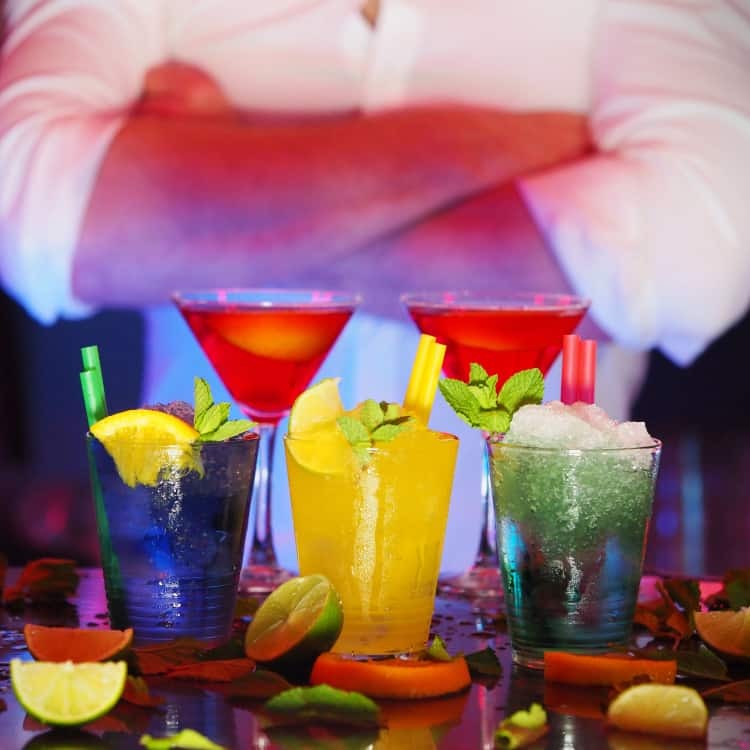 Whether they’re edible or used for aesthetic appeal, garnishes are another must for any bar. People love to look at all the extras that their bartender put together. The fun part about garnishes it that there are no strict guidelines to follow. This is a great time to have fun and experiment with garnishes that pair well with a drink. And if worse come to worse, fruit wedges are always a nice go-to garnish. You can spruce up most cocktails with a fruit wedge or peel spiral. Or if you’re feeling especially adventurous, you can try adding flowers to complete the look of your drinks. Flowers take a cocktail to a whole new level. They’re a great way to impress your guests so don’t be afraid to experiment. 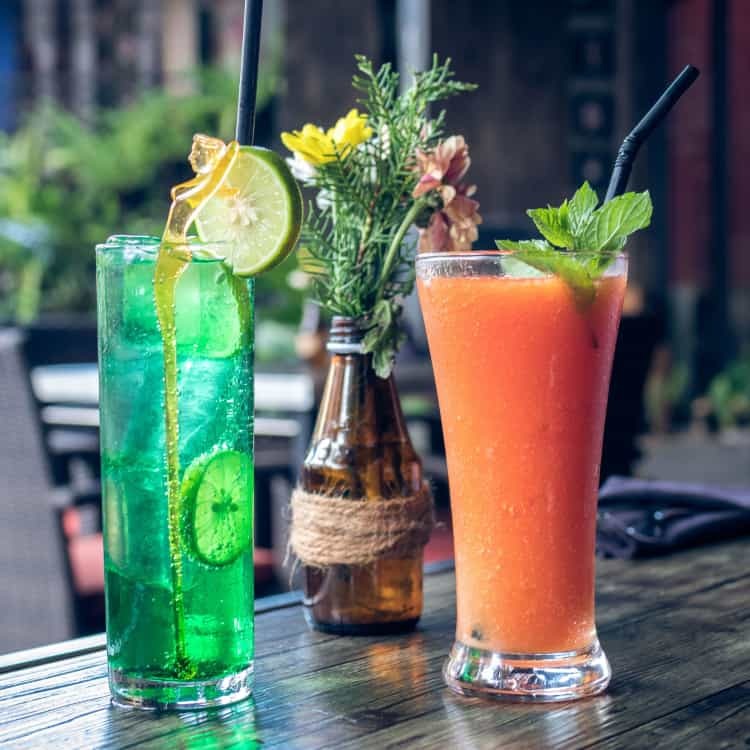 Cocktails don’t like to follow the rules of glassware so it can be tricky to match the drink to the glass. To start off, you want to keep in mind that wide rimmed glasses are best for aromatic drinks. Narrow rimmed glasses are best for containing those drinks with a lot of fizz. Wine glasses are easy to remember. Red wine glasses have a wider rim to allow for aromas to reach the nose whereas white wine glasses are narrow to prevent delicate aromas from escaping. The two most basic glasses for cocktails you should know are a lowball and highball glass. An old fashioned or lowball glass has a wide rim best used for serving spirits on the rocks or simple cocktails. Then there’s a highball glass which is much more narrow and taller than a lowball glass. These glasses you can use for most cocktails including those with a lot of crushed ice or ingredients that like to bubble upwards. We also can’t forget about a coupe glass which looks like a flat bowl on a stem. These are best used for drinks that have been shaken with ice but served without it. And of course, when you want to get hammered with 1 to 2 ounces of hard liquor, there’s the old reliable shot glass. Having the right snacks for cocktail hour is another critical factor to address. Because let’s be honest, you have to remember to please those who are only there for the free food. 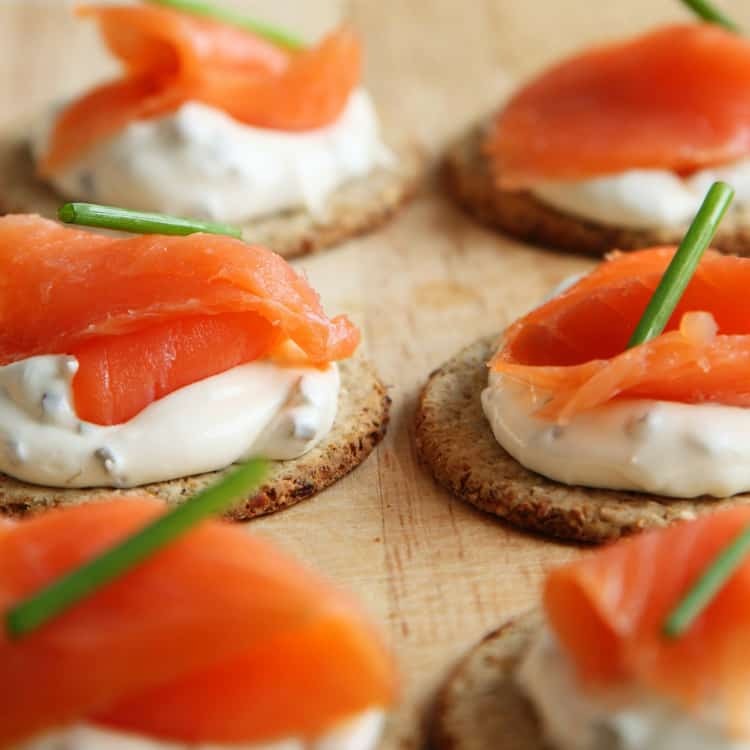 So, you want to serve the best hors d’oeuvres that pack a flavorful punch to any palate. Flavorful being the operative word here. Savory foods with cheese, bread and meats will get people moving towards the food platters in no time. It pays off to think ahead and save yourself some time. When you’ve got a line of drink orders and little time to even blink, you want to have everything at the ready. Otherwise, pandemonium may well ensue. Slice your fruit wedges a few hours before the event and refrigerate them. So when your making drink after drink all you have to do is pull out your fruit and go. If you’ve got garnishes, make sure they are as prepared as they can be. Separate herb stems, skewer your olives, de-stem fruit, etc. Make sure you have enough ice whether it’s crushed, in cubes. Even something as simple as unwrapping your toothpick umbrellas can save you time in the long run. Whatever you can get done a few hours prior to the event the better, so always be aware of anything that can save you time. Punch bowls are awesome because they serve one of two purposes. First of all, it looks good. People are attracted to colorful objects that catch their eye. Second, it serves a valuable function. 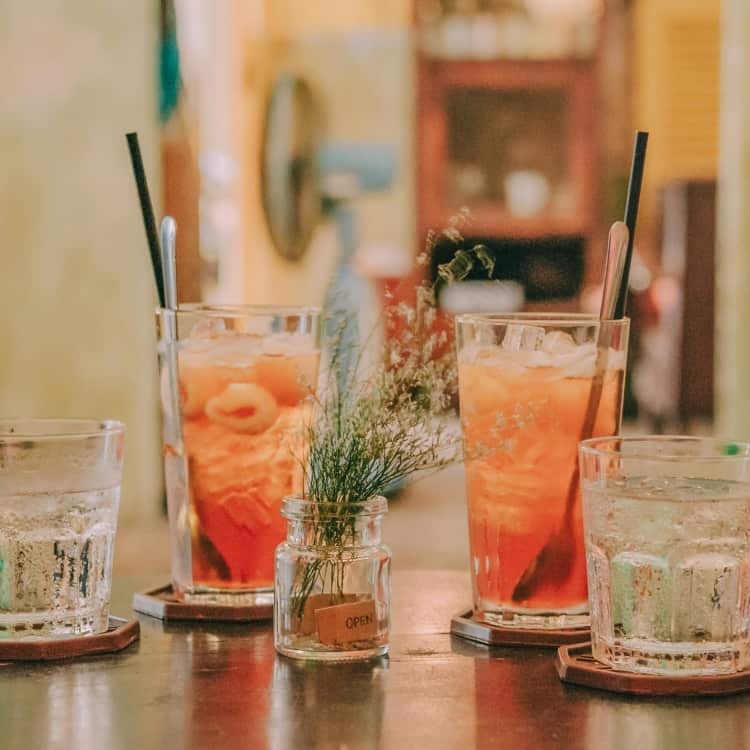 If it’s a one-person show behind the bar then having a self-serve option can be a big help throughout the day and into the night. The name says it all. A rum and coke consist of just that: rum and coke. 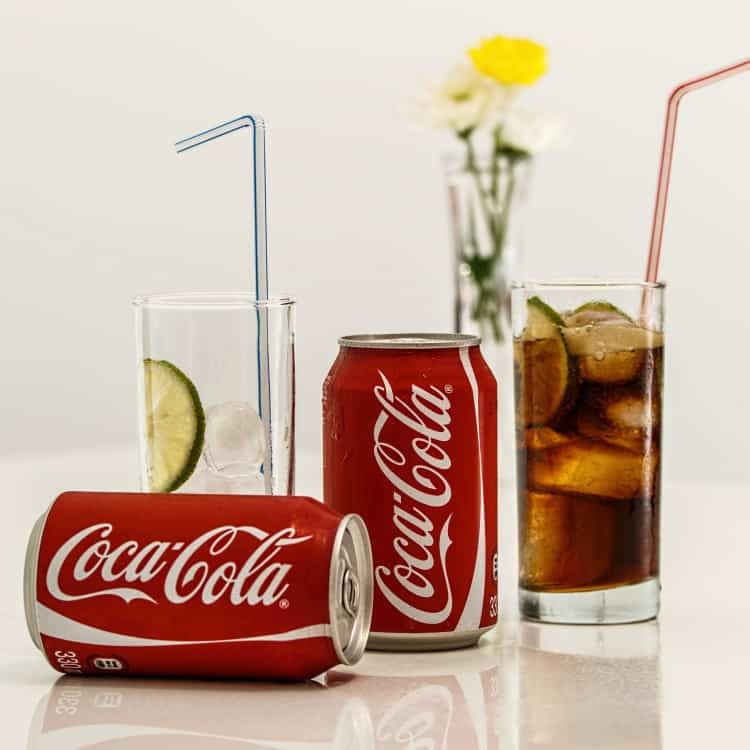 Add 1.5 ounces of rum in a highball glass with ice, fill it up with coke and there you have a simple cocktail ready to please any one of your party guests. For those who enjoy more juice than alcohol, a screwdriver is a perfect alternative..
Like a rum and coke, a screwdriver takes little to no effort to make. All you have to do is pour 1.5 ounces of vodka in a highball glass with ice and fill it up with orange juice. What better way to fill an old fashioned glass than to fill it with an old fashioned. 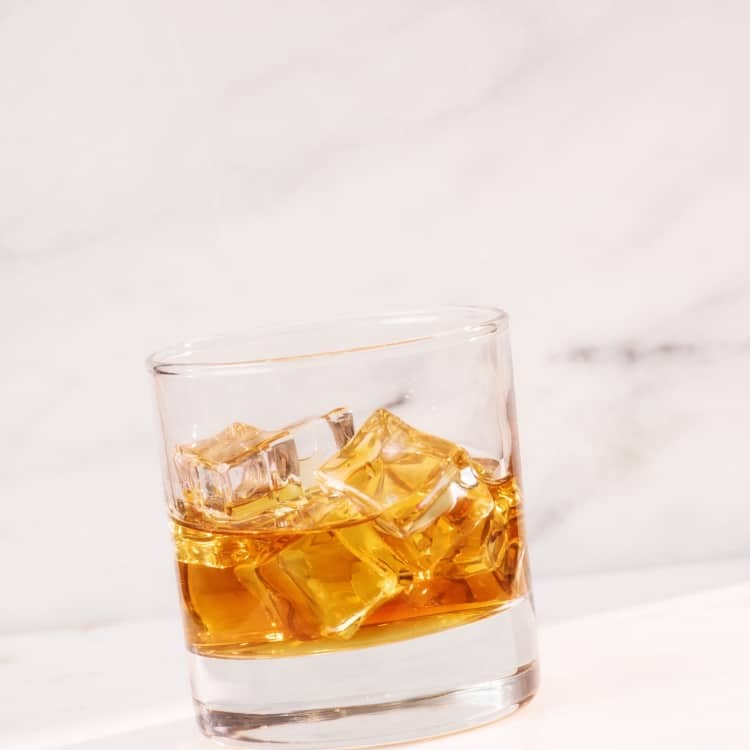 Pour them over ice (a jumbo ice cube if you have one) in an old fashioned glass, add a garnish if you’d like and there you have the perfect old fashioned. Light and crisp, a gin and tonic makes a great drink for those times when you need something more refreshing. You’re going to need 2 ounces of gin, 4 ounces of tonic water, a squeeze of citrus juice, and mix it all together with ice in an old fashioned glass. 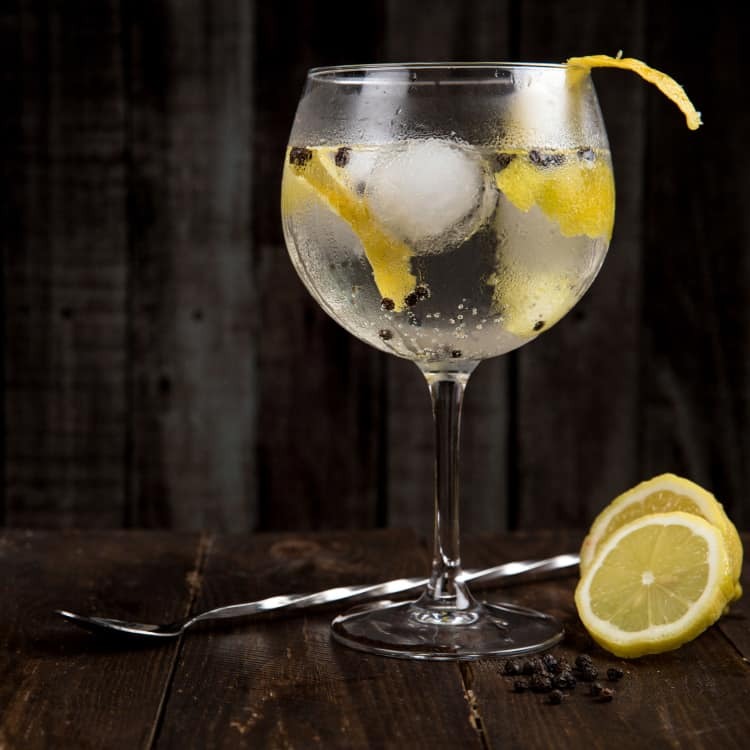 Unlike vodka, gin has an intentional flavor so feel free to experiment with different types of gin to give your drink a unique aroma. Everyone loves a classic margarita. It’s fruity, tangy, refreshing, and fun all wrapped up in one drink. 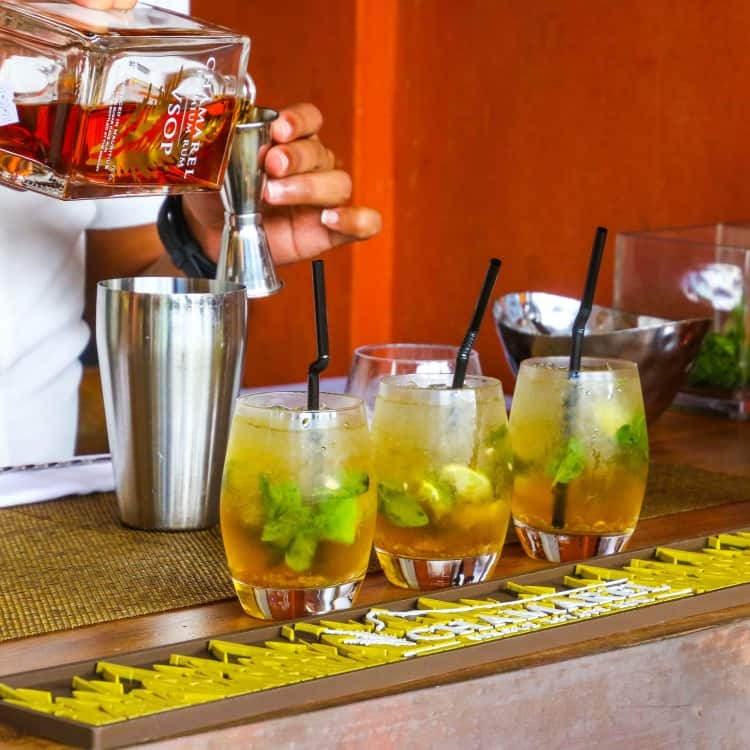 Spice it up with different garnishes, a salt rim, or ingredients to make your drink stand out. Learning how to bartend a party, whether it’s a wedding or backyard kickback, doesn’t require too much skill. But before you set out to become a pro-level bartender, get to know the tricks and tools of the trade. As long as you know the basics then you can most certainly get away with not knowing how to twirl bottles for show. Being a bartender is only stressful if you make it stressful, so pop out those bar spoons and brush up on basic cocktail recipes. Now you’ve got the makings of a great beginning bartender!